United States history with an edge. 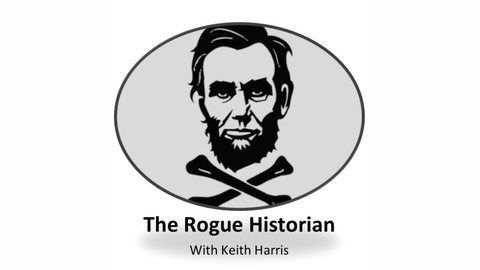 No scripts, no academic nitwittery – just some really smart people discussing essential historical topics: political, social, cultural, and economic. 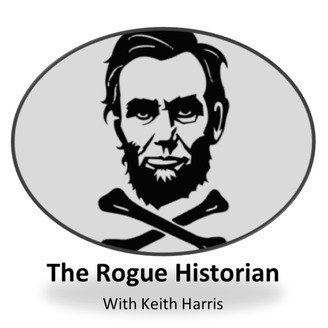 Subscribe, listen, and #GoRogue…you’ll know more than you did yesterday. Taking history to the streets. Why the hell not. I mean, what better way to learn about the past than by going to check it out in person? Maybe grab a beer? Maybe talk some smack? Count me in 100%. There are few things more tantalizing to yours truly that getting together with the public and walking in the footsteps of those who made history. Doug and I see eye to eye on this. This is what history is about. Let’s get it!